With the upcoming deadline for FMCSA HOS/DVIR reporting, Azuga has created a series of checklists to help you ensure a smooth transition from paper logs to e-logs. We’ve published checklists on prepping your vehicles, getting drivers ready, and getting fleet managers and administrators prepared. This week’s blog focuses on steps to prepare your business and leverage this effort with your customers. Typically, an ELD device packs a lot of value and costs less than its predecessors. 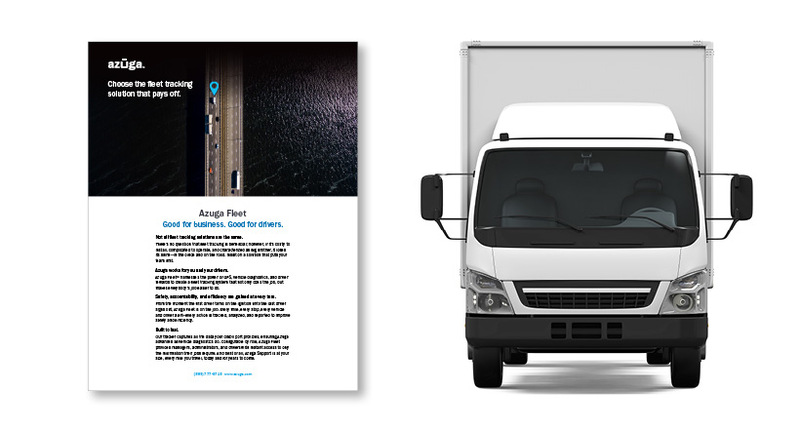 They can potentially make a significant contribution to your fleet’s efficiency. Say goodbye to manual reviews of the trip sheet. Just imagine the time you have spent poring over them and preparing IFTA reports. 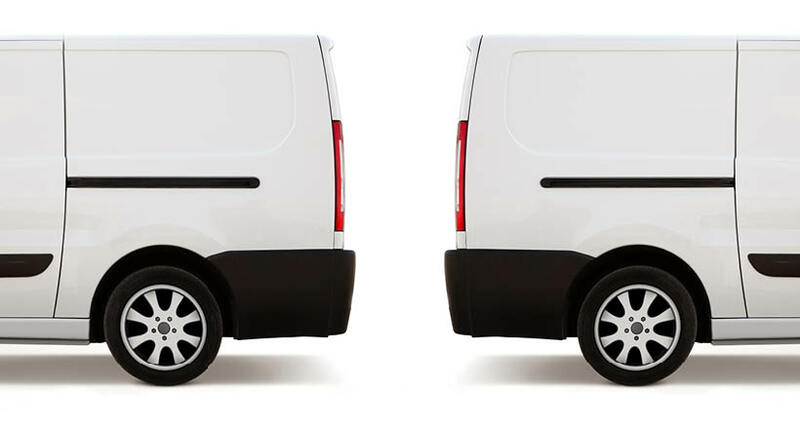 Fleet managers can initiate coaching intervention to help drivers reduce their unsafe behaviors. These actions protect the fleet’s CSA score. 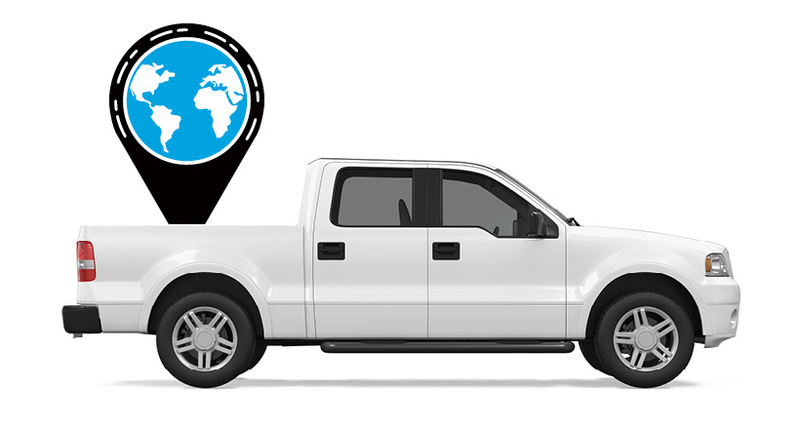 ELD systems come equipped with fleet tracking features. Azuga comes with a driver rewards management feature that lets you coach underperformers and recognize your top performers. Fleet managers can closely monitor incidents of speeding, excessive idling, out-of-route miles and delivery cost per mile. Achieve better utilization of available driving hours (HOS). Let your customers know in November or earlier that you are already or going to be fully compliant by the mandated deadline. Write and speak to them about the better reliability and safety that benefits them as a result of the ELD implementation. Use this opportunity to build more confidence among your clients.